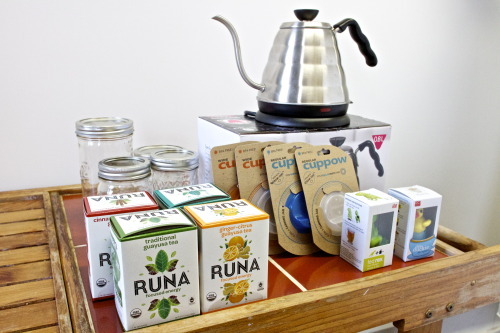 The Sip into Spring with Runa Tea & Cuppow Raffle! If this never-ending winter has you down- wish it away with the help of these prizes! 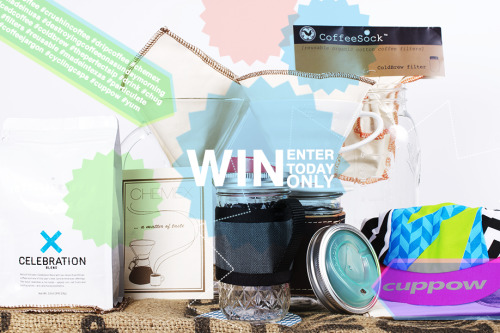 (1) Hario V60 Electric Kettle - (4) boxes of Runa Tea including cinnamon lemongrass, ginger-citrus, traditional, and mint - (4) Cuppows with 2 wide mouth and 2 regular mouth - (4) canning jars - (2) tea infusers!